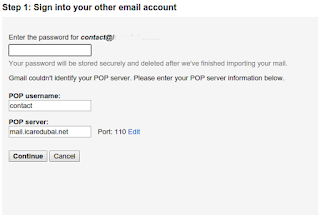 [Solved] cPanel Mailbox Running Out Of Space/Getting Filled! What To Do? If you are on a Shared Hosting Account using cPanel as your Server Management Tool and use its' Web Mail feature, then often you might have landed into this precarious situation where you find yourself running out of Mailbox space after a certain period of time. That's if you begin to get loads of message running into thousands! And once your mailbox is filled your mail starts bouncing and the only option that remains with you is either to backup your mails in your local computer or delete some of your old mails. But again a time comes where you find yourself ---- back to square one with your mailbox filled!!! Also may be you would not want to delete all your mails and like to keep all/some of your mails with you. So, today I finally have found an easy work around which will cost you not a single dime, save your lots of worry and precious time. To achieve this we will use Gmail's variety of features and it's better you create an unique Gmail id for the email account you are trying to create a backup.I am sure the same can be done using Hotmail/Outlook and may be even Yahoo. Create an 'alias' to the above Email Account in Gmail so that you can reply from your Gmail account as though you were using the above Email Account. Out of personal experience I know this is a better choice than storing your mails in your local computer because if your computer happens to crash or experience data loss you will have no worry whatsoever about loosing your mails as all your mails will be in the Gmail Server. Click on Import mail and contacts a Window as below will pop out. Enter the email address whose mails/contacts you would like to import to your Gmail account and click on Continue. Now a Windows as below should open. Enter all the correct account details and click on Continue. Finally you should receive a confirmation message that your Import has started. 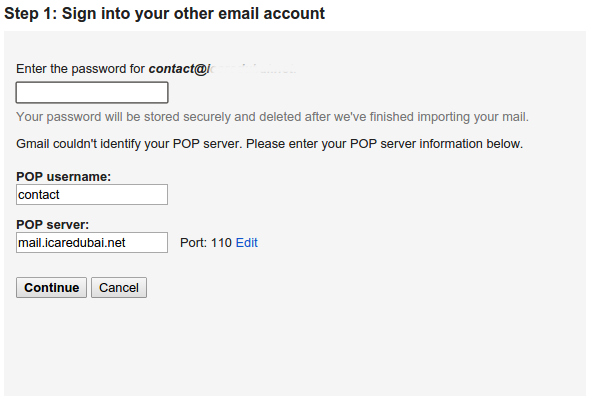 The import might take at least two days time depending upon the Email volume you are importing. Note: If you get any error try the username as your full email address. Look at the figure above to get an idea. 'Click on Add another email address of your own.' Also check the option 'Reply from the same address the message was sent to.' 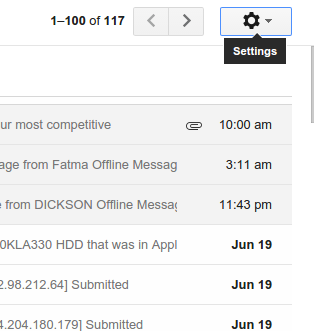 This way you can make the right use of Gmail's aliasing option. 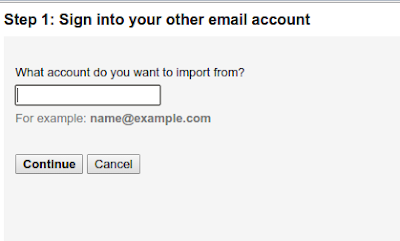 I figured out this isn't necessary because when you set your Gmail account for importing your mails in Step 1 from your Web Host then Gmail’s Mail Fetcher feature first imports all your old messages to Gmail and then continues to bring in new messages sent to your other account. 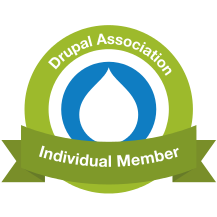 You can add up to 5 accounts, including Gmail and other email providers.